The Parya, or Laghmani, people are of the Tajik people cluster. 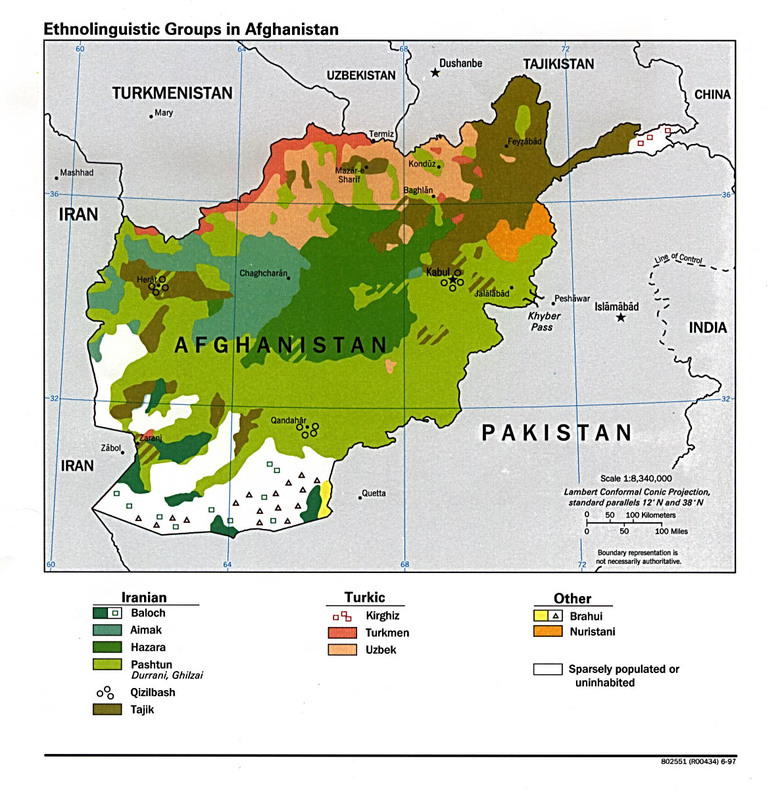 They are found in the Hissar Valley in Tajikistan, in the Surkhandarya Valley in Uzbekistan, and some in Afghanistan, in the Laghman province, which is northeast of Kabul. Their heart language is Parya which may either be a dialect of Marwari which is related to Punjabi, or the Laghman dialect of the Southeastern Pashayi of Afghanistan. Parya is the exclusive language spoken in Parya homes and Tajik or Uzbek men who marry Parya women must learn the language and become assimilated into the community. Many Parya are bilingual, with Tajiki being their second language. The Parya are originally from Laghman, however they spread to Tajikistan and Uzbekistan in 1880. They often refer to themselves as Changgars. The Parya are mostly farmers. Many work on collective farms and grow rice as their primary crop. They also grow some fruits and corn. The Parya are Sunni Muslims. There are few, if any known Christians among them. They have no resources available to them in Parya. View Parya, Laghmani in all countries. 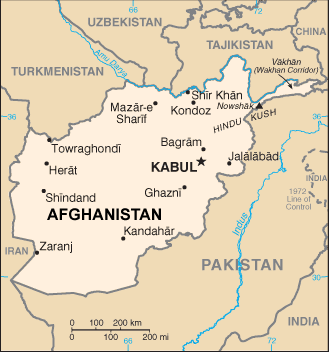 Location in Country: Laghman province; Kabul and Nangarhar provinces small border areas.